Place on the Park is located in a highly coveted location where Central Park meets Metrotown, just minutes walk to either place as well as the Metrotown Skytrain station and Crystal Mall! Inside this recently renovated suite, you'll find newly installed carpet, new kitchen cupboards, appliances (fridge/stove/dishwasher/washer/dryer), counters, paint and lighting. Big floorplans and big rooms are less common these days, but you will adore the plentiful amount of living area inside here. If you love outdoor space, this ground-level home offers a large 291sf terrace surrounded by beautiful plants & room for a full outdoor furniture set and more. 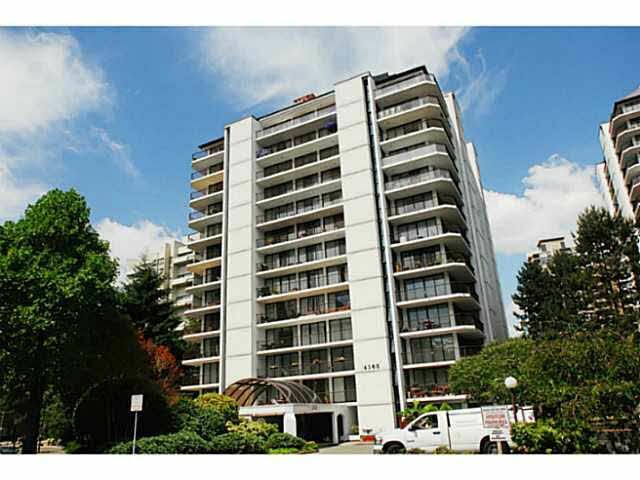 The condo is also well maintained and has been recently rainscreened for peace-of-mind.